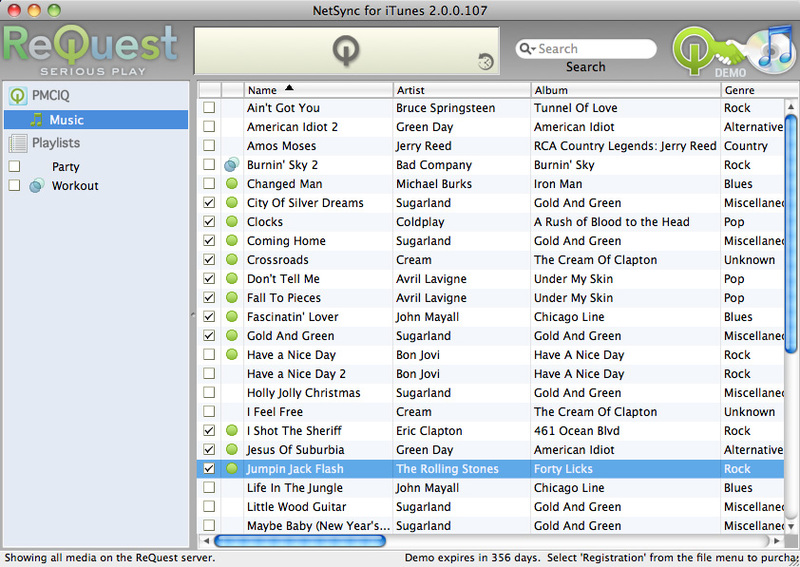 The original NetSync for iTunes was a very clunky looking piece of windows software that literally looked like Windows 3.1 but it was meant to run silently in the background so it was no big deal. 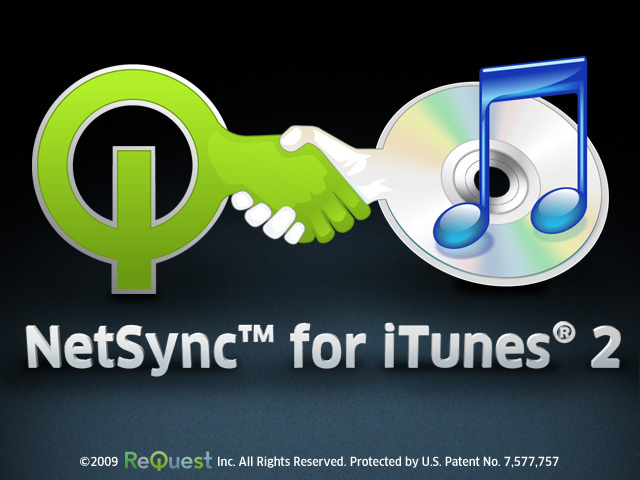 The update was meant to be an actual program you might want to fiddle with to finetune your Server to Library synchronization, so I was told to “make it look like iTunes” to make the association completely clear. Just look at all the icons no one will ever see because seeing them means you are doing something crazy and exotic! !